Chores… can’t live with ‘em, can’t live without ‘em. We’ve tried a few different ways, but we just couldn’t get them to stick. 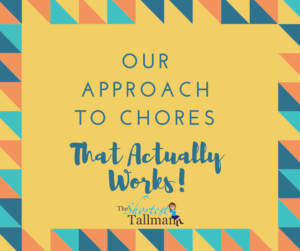 Naturally, as a stay at home mom, the bulk of the cleaning gets done by me, but I had gotten myself into a rut where no one was pitching in in a systematic way, and it’s asking for trouble for so many reasons if I allow this to go on. 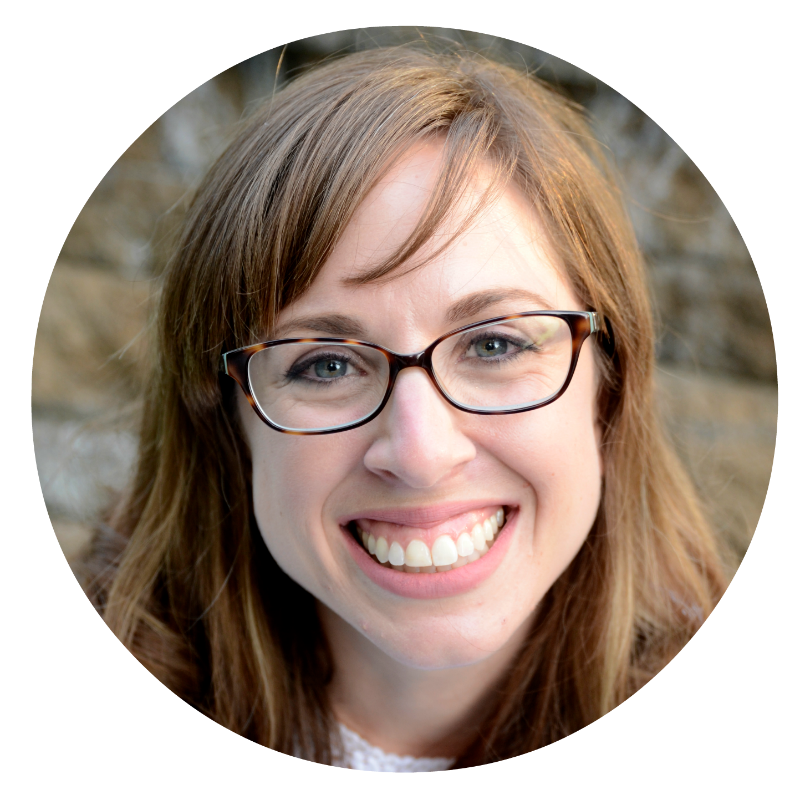 As a mom, I know I have to get it together for my sanity and to teach my kids these important life skills. Personality-wise, I feel like I’m kind of in between being the creative/messy type and the organized/orderly type. I often get distracted by my creative endeavors which prohibits me from having a super clean house, but it makes me crazy when things get too messy, so I keep our home in decent shape. It’s all about balance, right? Maybe it’s counterintuitive, but I feel like having little kids has kept me from enlisting their help. That sounds stupid, right? 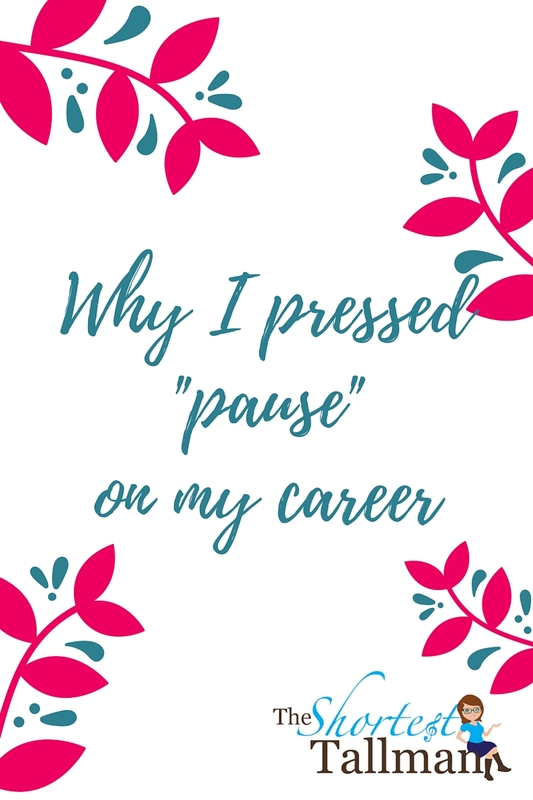 But I just have always had a younger one that I had to do so much for, I have been in that mindset of just having to do it all, that I wasn’t great about making sure the older one(s) helped out in a systematic way. You know, other than when I go in our basement playroom and I blow a gasket and we drop everything to clean it back up again. So I was simmering on all of that, I had done some googling of others’ suggestions, and I sat to make a list of things that should get done every night. I thought, ok, if I’m going to make this work, it has to be effective, efficient, and doable. As I was comparing my list and trying to decide how to delegate which tasks to which child based on difficulty, I had a moment of clarity: these are all tasks they could easily do. My youngest is 4, 4 1/2 actually, so really he can handle any of these simple things. If they can all do each of these tasks… they should all know how to do each of them… we could rotate them! But I wanted to do it in a way that wouldn’t be a chore unto itself. Got it! 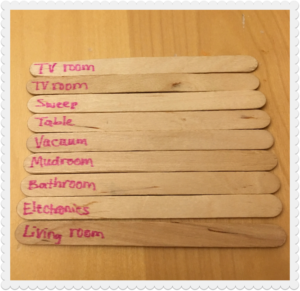 I grabbed some popsicle sticks and wrote job on the end of each one, put it in a cup, and voila- I have a very simple system for nightly chores that allow me to go to bed each night with a tidied up house where everyone pitches in. 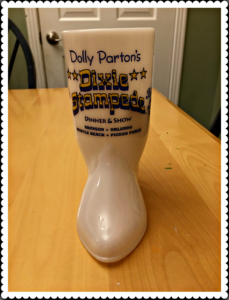 Bahahaha Had to use our old Dixie Stampede cup that we saved from before we even had kids! 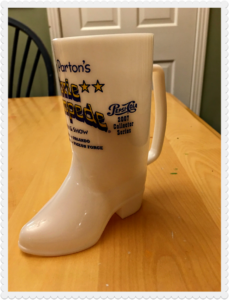 I know what you’re thinking, who would save such a silly thing, but I mean, come on, you can’t toss this ridiculous cup! How it works: every night at 7:30ish, each child picks 3 sticks (there’s 9 total), and -surprise!- those are their jobs for the night. The TV room gets the most messy, so when I was stuck on 8 sticks, I realized right away it made the most sense to just make 2 sticks “TV room.” Each child pitches in with 3 jobs, and the whole process is 10-15 minutes. When they finish a job, they put that stick back into the cup. As you can see, my kitchen gets swept every night. My TV room gets vacuumed every night. And perhaps the most exciting, is the mud room gets vacuumed and tidied up every night- and NOT BY ME!!!! TV room: pickup toys, put away items that don’t belong in the TV room, tidy up couch/throw blanket/throw pillows. This is the biggest job, so it’s worthy of being two sticks. Sweep: Sweep the kitchen/kitchen table area. Table: Wipe down table with a washcloth, put anything away that doesn’t belong on it. Vacuum: Vacuum the TV room and adjacent mudroom. (Obviously can’t be done until the TV room sticks are done). Mudroom: Tidy up coats and shoes, put in their homes. Bathroom: Get a lysol wipe and wipe the counters/sinks in the kids’ bathroom only. Tidy counters. Electronics: Gather all the iPads, headphones, etc. and plug in to charge. Living room: Tidy up our “formal” living room- reset pillows/blankets and put away anything that doesn’t live there. The bathroom stick was something I found on a blog, and gosh darn it, I wish I had saved it because I want to give this blogger credit. She suggested that a young child can tidy up the bathroom by using a Lysol wipe and simply wiping the counters/sinks. I already do a full bathroom cleaning (a la cleanmama.net) every week (or every other week if I just don’t get to it), so this little nightly wiping of the counters has just transformed the kids’ bathroom into a much cleaner place. No toilets- I wouldn’t trust them with that- just wiping the counters/sinks. This super easy/obvious idea was a huge help! What do you do for chores? Do you feel like you have a good system working? I think the hard part is sticking to it, and so far so good with this little system in our house! Would love to hear about your system in the comments below! I am stealing this idea tonight! !